I find their commitment to the environment inspiring, Willshee’s represents the very best of modern waste management. They provide a range of services based on ‘zero waste to landfill’, protecting the environment as well as saving businesses money. 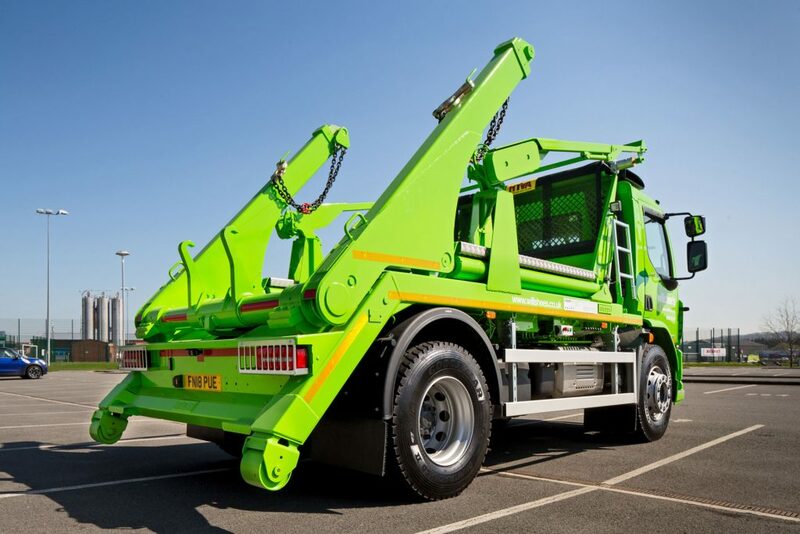 They produce fuels from residual waste, using a range of processing techniques, the resulting products are used to generate energy at recovery facilities, helping customers to reduce their reliance on fossil fuels and so avoid landfilling this residual waste. 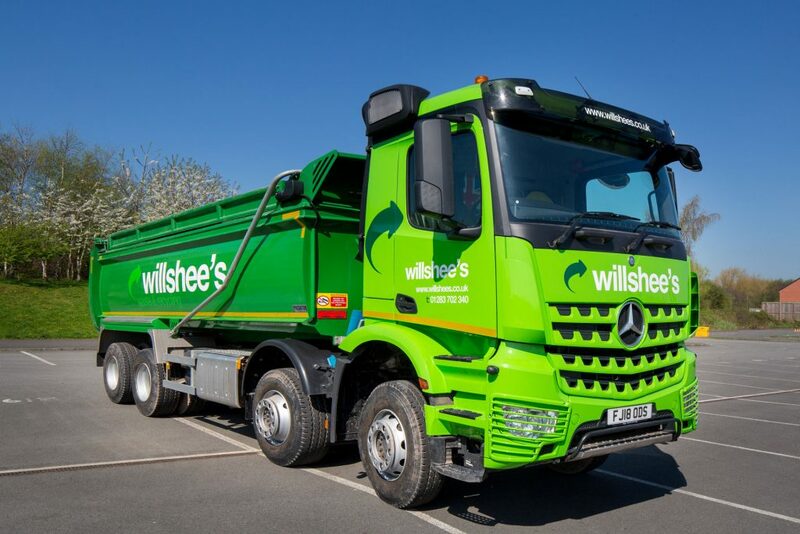 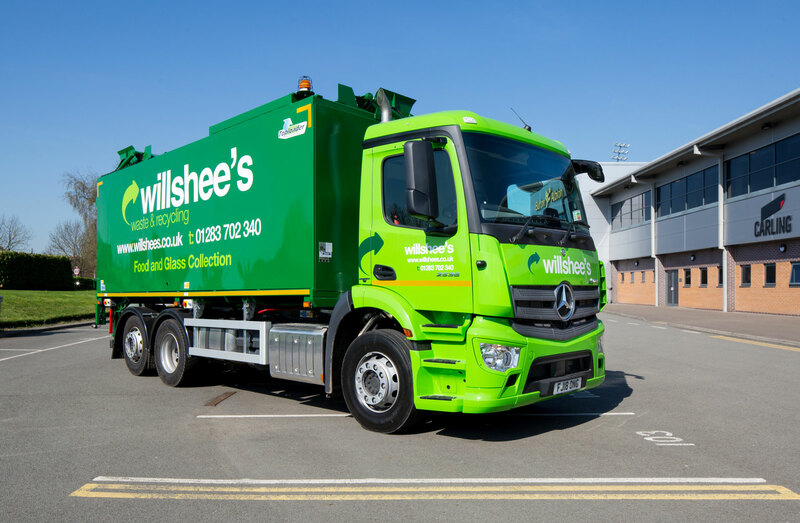 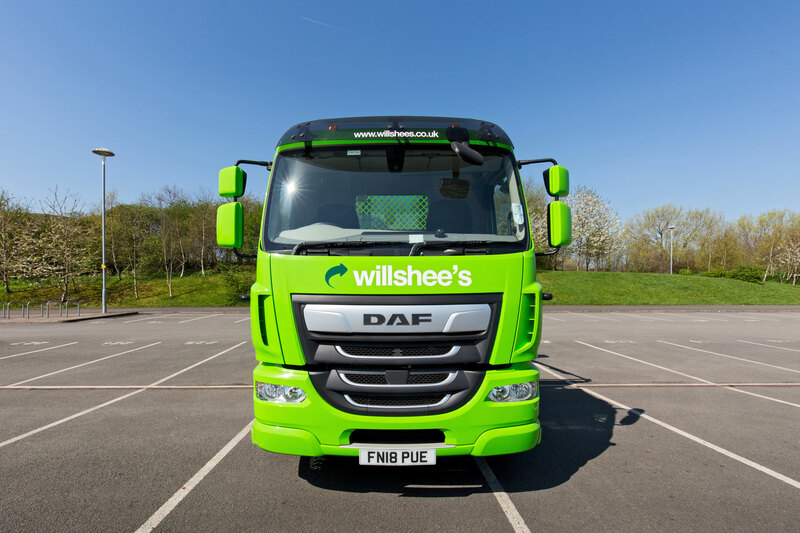 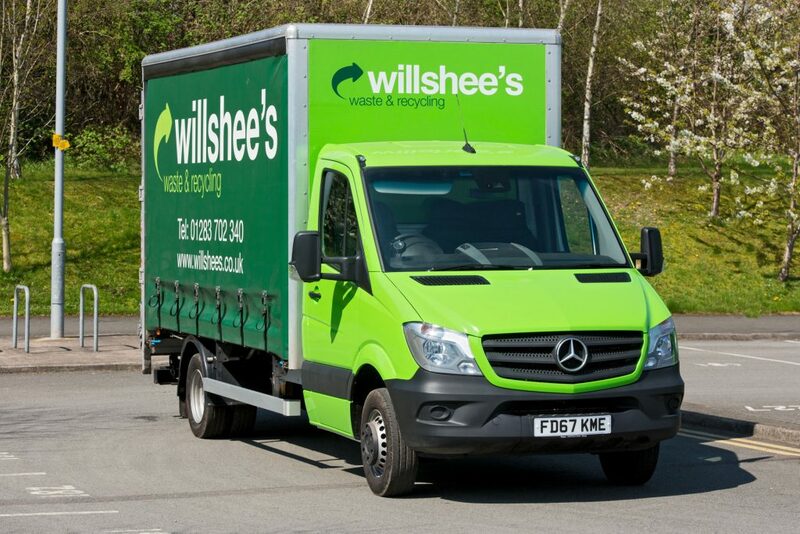 Over the last year Willshee’s has processed over 40,000 tonnes of waste and diverted it from landfill.